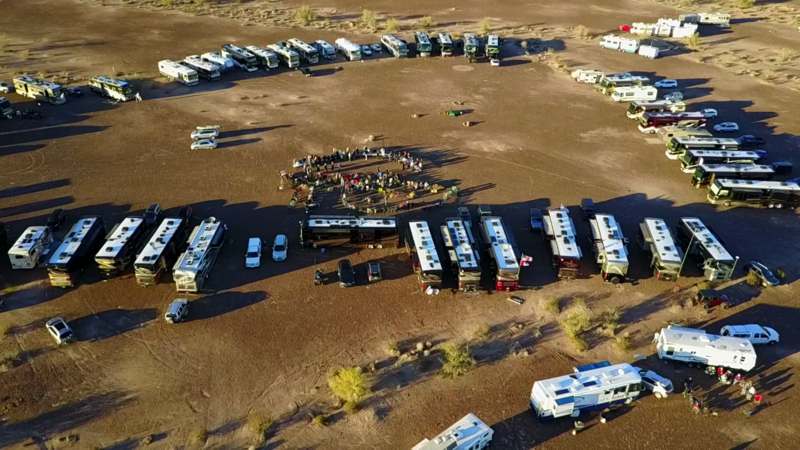 OOBerfest is now set to take place once again in Quartzsite, AZ in January 2018! 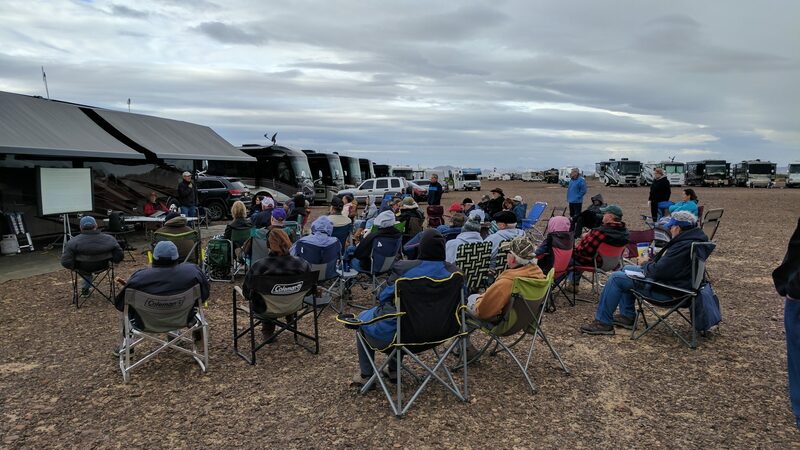 OOBerfest is a gathering of “Outside Our Bubble” followers, “OOBies” for short, that meet up in Quartzsite AZ right before the opening of big RV Show in January. Anyone is welcome no matter what you drive or tow. Their are planned chats, social events, and even a party. 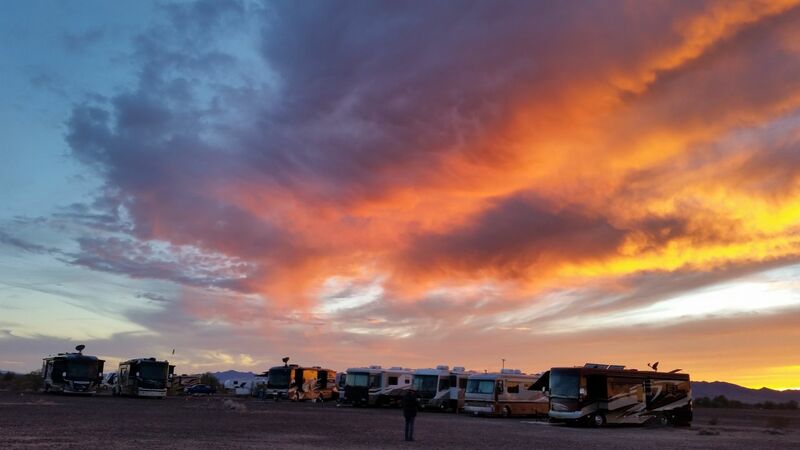 It is also a great way to learn from other RV’ers for a few days out in the desert of Quartzsite. 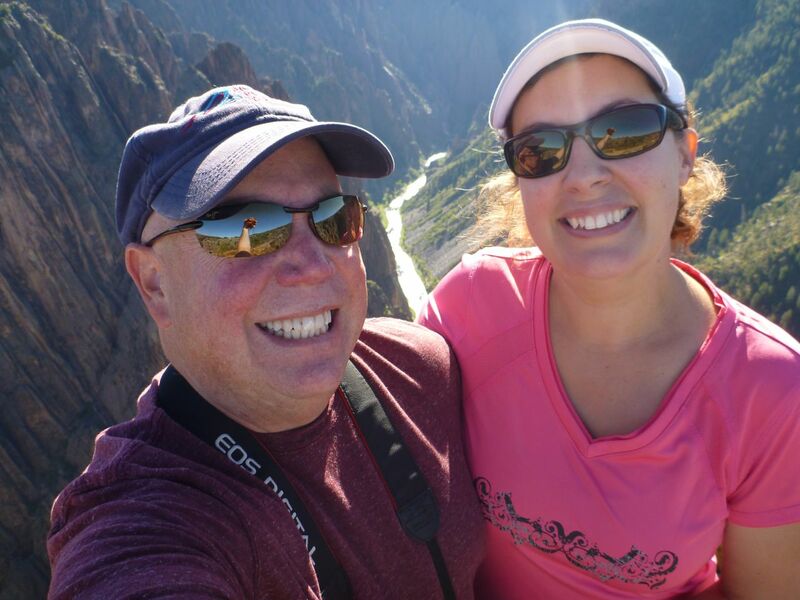 So get “Outside YOUR Bubble” and join David and Brenda as they host OOBerfest which was started as a way to meet and also say thanks to their OOBies. Last year 78 RV’s attended with over 150 people! Space may become limited, so get signed up!!! Click to get the full details and to sign up! Hello, we are new to the RV lifestyle actually so new we haven’t moved in yet, but we did buy a new fifth wheel and waiting for delivery. Our park hasn’t finished outing our extra wide pad. So anxious to get started in our new lifestyle. Want to thank you two and your little ones for sharing (with enthusiasm) your tips and tricks, your adventures and just plain chatting. 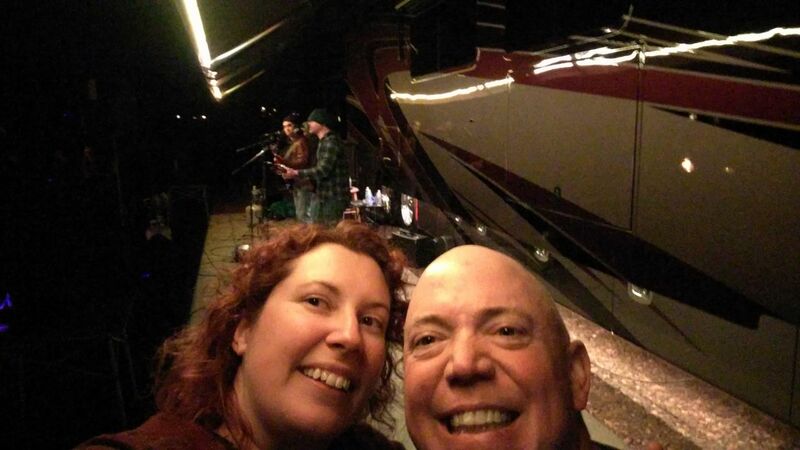 So even though we are not officiallly RV’rs yet we kind of feel we are with your blog. Looking forward to more and would love to come out to one of your events and meet. Well I will keep you up to date. By the way you two are the reason we are still pumped to make this change, so thank you. This is off topic, but can some of you full timers chat about when you first started full timing , how your feeling were leaving your kids behind at first ? Did you start out slow like gone for a month or two then come back home for awhile, then venture out again ? Just curious what worked for you guys. Also love watching about your life on the road. Heading to red bay this summer to tour the tiffin plant.